It’s time to get real. When I hear the word “Guam” – the first thing that comes to mind is a mental GIF of my favorite childhood movie, Matilda. At the very end, Mrs. Wormwood tells Matilda that they’re moving to Guam to escape the federal agents that were coming after their fraudulent car dealing business. I’ve watched Matilda about 254 times on VHS so I know it by heart – but every single time that scene comes on, I would wonder – Where IS Guam???? Sidenote: This trip has been sponsored by the Guam Visitors Bureau, and our accommodation by Pacific Star Resort & Spa. We are eternally grateful for the invitation and the kindness! 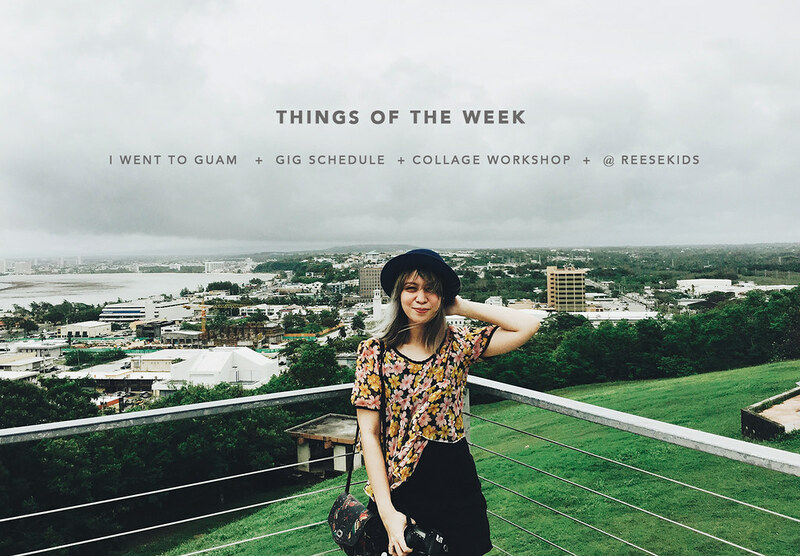 1) Guam – Surprise, I went there! 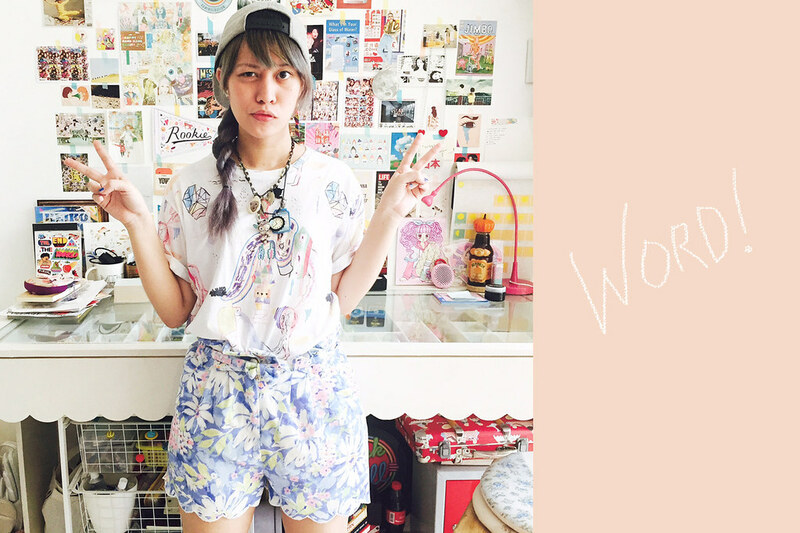 2) Reese’s Basic Collage Workshop – is officially open for sign-ups! 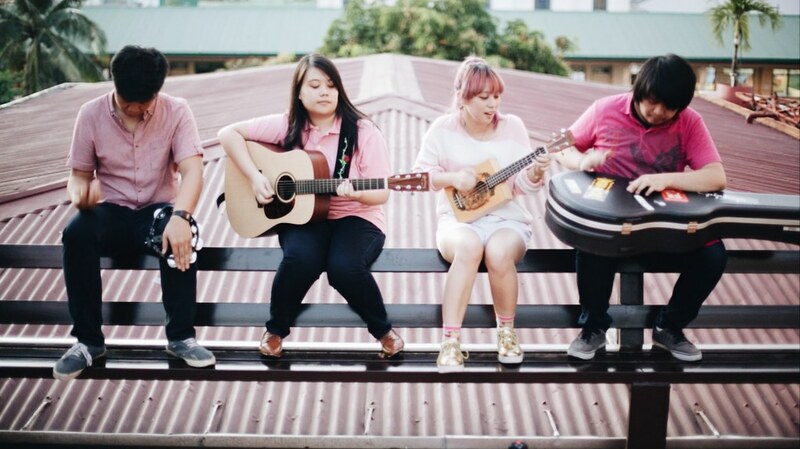 June 27, BGC. More details in the entry. I'll retch if you say "stuffs"
Click the photo to go to the Youtube video ! 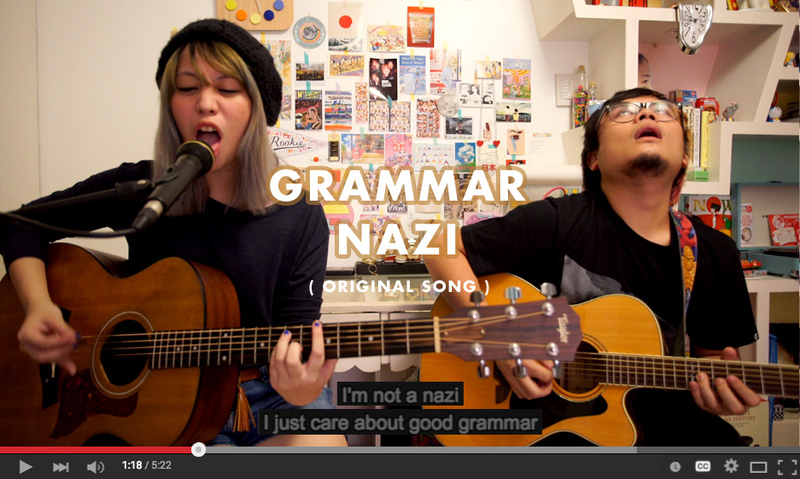 I honestly feel like I’ve just dug my own grave by writing a song called “Grammar Nazi”. Now, any grammatical error I make (online or otherwise) would be deemed unforgivable. D E A D S.
1. I’m doing another collage workshop very soon. Unli food and drinks y’all. Don’t be a bore – click read more to, well, read more. See, I don’t think I’ve ever posted any photos from my most recent trip to Japan just this December – Jan 2015. It was a stellar trip, and I promise to fill you in (as in, promise na talaga!). For now though, here’s an overly saturated photo of myself from that trip. Here I am, playing at a closed public park in Ueno. Check out my randoseru (classic Japanese backpack for school children), man. So you were probably feeling a bit betrayed. Or maybe blindsided. You probably got bored and you’ve moved on to shiner blogs, which I think would be the case for 95% of my remaining readers. Or maybe you are totally new to this website and you don’t have any idea what I’m talking about. Sure, it’s an old excuse, but I SWEAR it did. 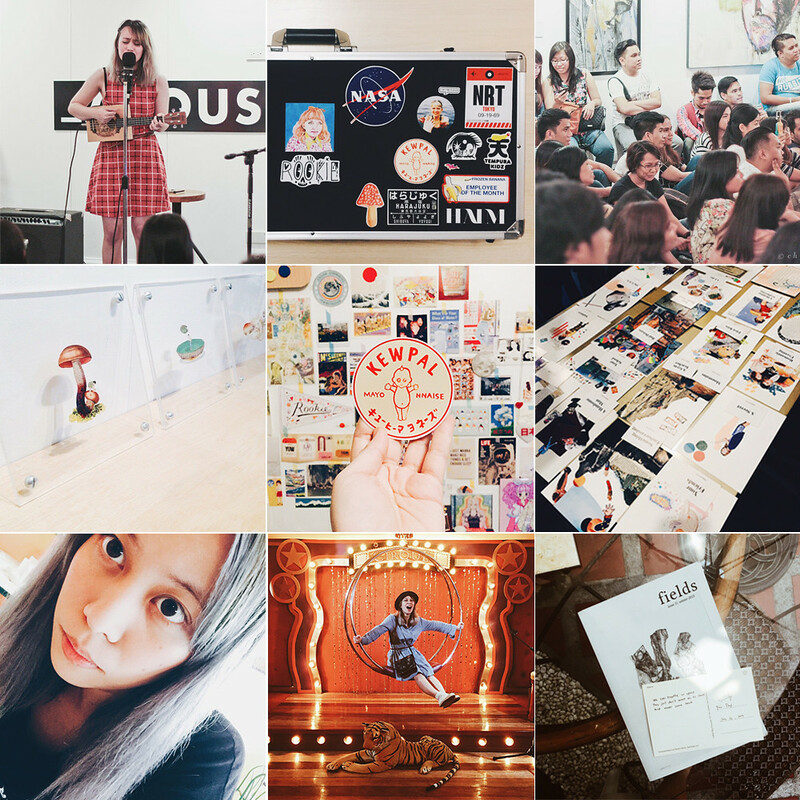 The latter part of 2014 got so incredibly busy (especially music-wise, but I promise I have a lot to show for) and I honestly didn’t feel the need to write about the stuff that’s been happening to me, at length. It was also a great excuse to be lazy, and to have one more responsibility off my back (hehe sorry). You’ve heard me go on, and on about my thoughts on blogging and not a lot has changed since then. But I’ve worked on a simpler layout with one of my best friends (shout out to Sev who coded e v e r y t h i n g ) because I still want to keep this website as a mini show and tell of my work and the stuff that I feel is worthy of sharing. 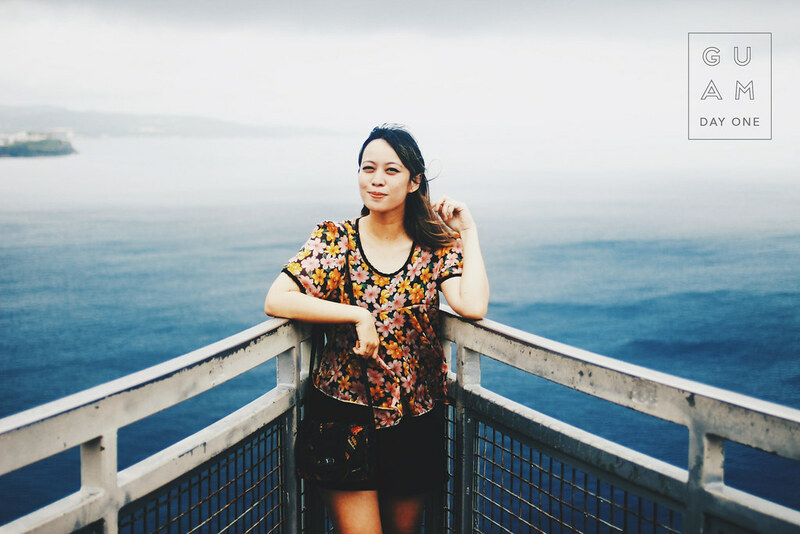 I’m not even trying to go back to this blogging train to be a legitimate blogger - or whatever the heck that term now means these days. I’m mainly doing this for myself, for people who have remained interested in the work that I do. Also for you, should you decide to stick around! It’s SO easy to just succumb to micro-blogging these days because it’s quick and nearly effortless. I can even do it while walking around a mall, as long as my lousy 3G connection cooperates. 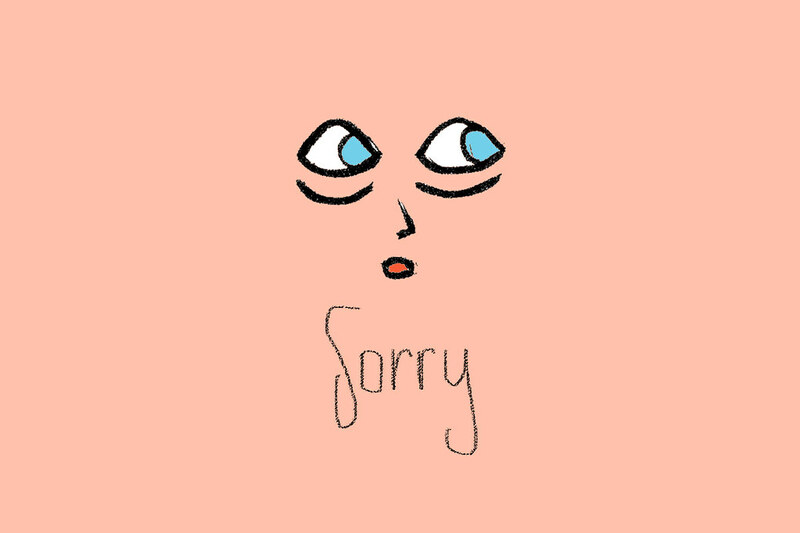 Here are some links where I’ve been active these days, more or less. 2. Twitter – I LOVE Twitter. It’s perfect for the insults and commentaries I keep hearing in my head. Perfect for self-promotion, self-shaming, basically self-everything. This is where I post my not-so-daily haikus, which I also eventually turn in to haiku zines. More on that later. 3. Facebook Page – a.k.a. 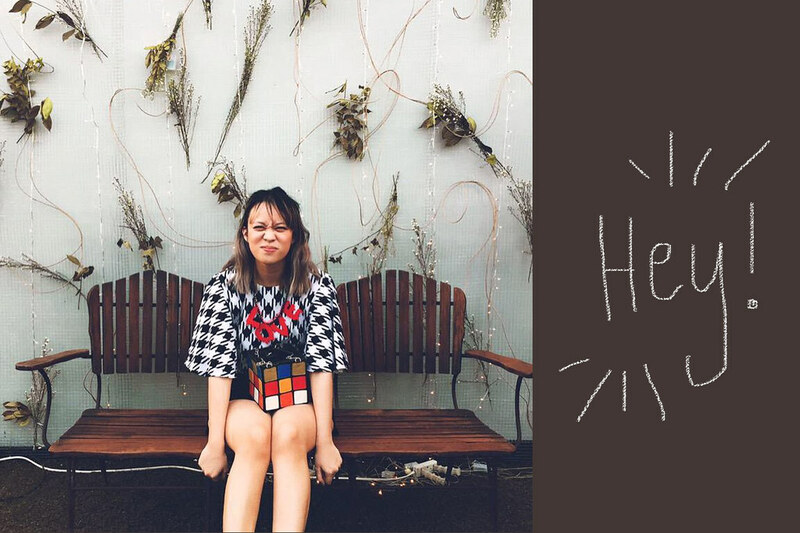 my personal music page, wherein I share all my music-y things like new songs, gigs, photos, and stuff. I’ve been doing a lot of solo gigs lately, but I’ve employed the help of my good friends (Josh Villena of Autotelic on guitar, and April Hernandez of The Sun Manager on percs / drums) so every gig would be twice as fun. The extra instruments make my sound fuller, too! If you follow me on these sites, then I bet that you haven’t missed that much. But if you don’t, I’m about to fill you in. Legitimately fill you in. Ready for the barrage of pictures? Let’s do it. So I wrote a song about the cult classic movie, Mean Girls. An untouchable movie, but I had to pay homage in some way. 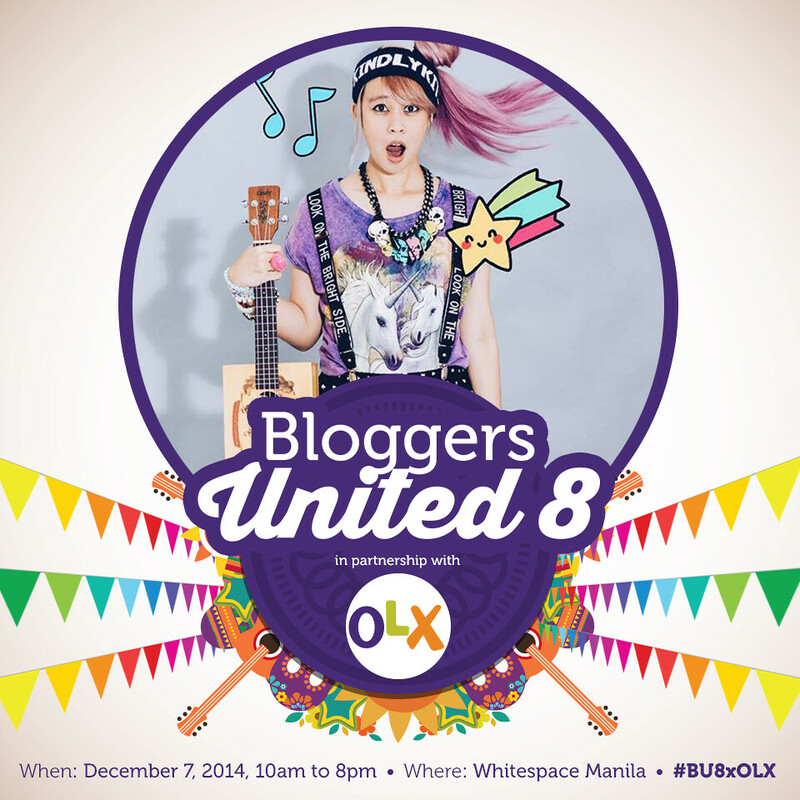 I can’t believe it’s the 8th installment of Bloggers United. I’ve been doing this for quite a number of times already, apparently! And it still never gets old! This time, aside from accessories and other fun knick-knacks, I will be selling my ARTTTT and my Today’s Haiku zine!!!! And perhaps, the newest EP of Reese & Vica on my booth, too (but we’ll see haha). If everything’s well and good, just tweet me your full name + email and you’ll be notified if you’ve won passes! First 20 people to do this gets in for free. YAY!